We’d like to say a big thank you to all the Jedward fans who have been promoting @planetjedward! Here are just some of the things that YOU have achieved so far! Irish station South East Radio; Dutch station Radio Diego; Hotfmsg and 987fm in Singapore; Love Radio in Russia; JOY FM in Australia, NTH Radio in Spain…and lots more – all thanks to your requests. Additionally, Hits93Toronto in Canada, Belgian station MNM, Radio Woking, 956BRFM, Tameside Radio (last 3 in the UK), and NearFM in Dublin have all played Free Spirit at least once. Vibe Radio in Northern Ireland and Lionheart Radio in Northumberland have both followed @planetjedward and contacted them, hoping to obtain a copy of Free Spirit to add to their playlist. Powerhits UK have said they will play Free Spirit and Radio Northants will be playing it on Sunday. Again in Spain, Free Spirit has maintained a constant presence in the Hot News Music World chart’s top five thanks to fans voting. Italian channel For Music TV had a Jedward special, and Radio Fair in Poland regularly have Jedward specials. German Magazine Yeah! and German teen site Starflash have responded to fan requests, with Yeah! 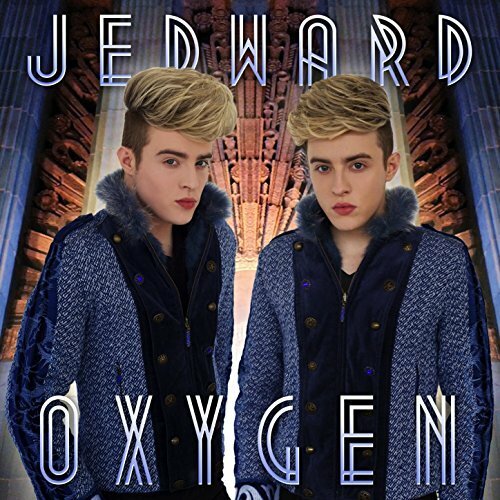 publishing a Jedward poster, and Starflash featuring a Jedward Q&A video. Free Spirit is currently in Starflash’s weekly chart. Austrian Magazine Xpress featured Free Spirit on their website. Also, the US teen site, On The Teen Beat (associated with Popstar! magazine) and music blog Techtonicpop have both featured Free Spirit because fans have asked them to watch it. UK’s ChartshowTV and German TV station VIVA regularly play Jedward songs thanks to fans tweeting the clips and requesting. Due to ongoing promotion, several stations in Indonesia are playing Free Spirit and other Jedward songs on a regular basis. Jedward finished second in Ryan Seacrest’s “Story of My Life” competition, thanks to fans voting! So give yourselves a big pat on the back and keep up the good work! None of this would be possible if fans hadn’t taken the time to spread the Jedlove! 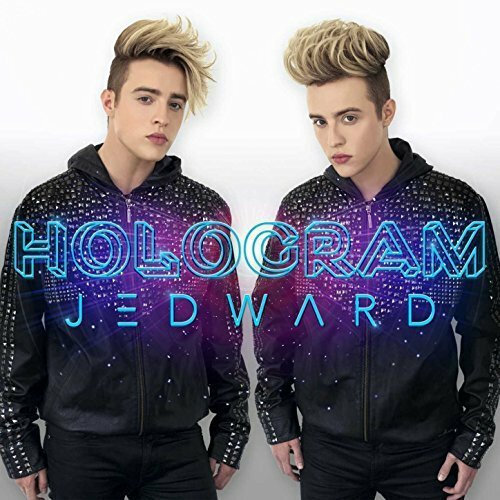 This entry was posted in German, Magazine, Promote, radio, Swedish, tv, USA and tagged australia, Austria, Belgium, Bravo, Canada, edward grimes, free spirit, Holland, ireland, irish music, italy, jedward, john grimes, magazines, Netherlands, new music, new zealand, Northern Ireland, On The Teen Beat, popstar! magazine, promotion, radio, Ryan Seacrest, songs, Spain, tv, UK, USA, video, Xpress Magazin, Yeah Magazin. Bookmark the permalink. 2 Responses to A Big Thank You to all Jedward Fans!